We’re gonna start by saying a trumpeting whole-hearted thank you Jenni Werth of Herbal Potential for tenderly curating and co-ordinating our delicious and nutritious array of food, drinks, and well-meaning products for little YOGA festival 15-17 September 2017. 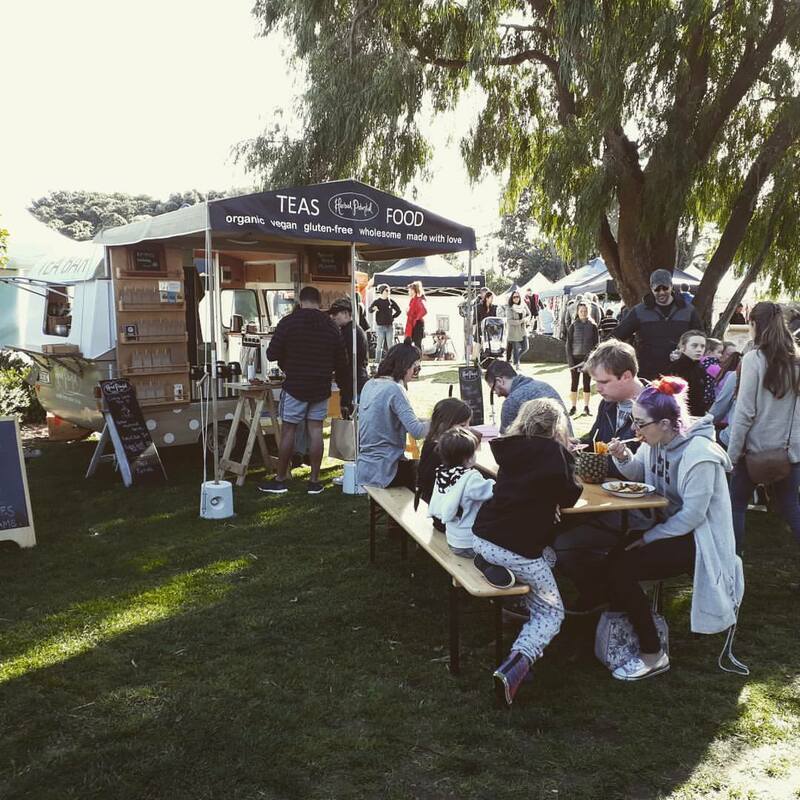 In no particular order here are the ‘food-smiths’ and ‘drink-stations’ confirmed for our festival in Springtime Mt Maunganui, East Coast, New Zealand. If you have not yet – you must try these! 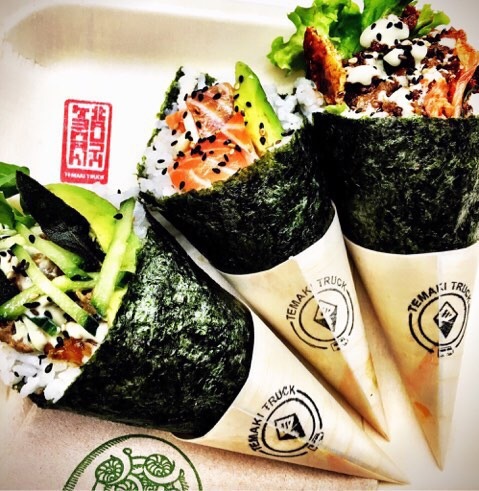 Temaki is a cone shaped hand rolled sushi, featuring fresh and seasonal produce. 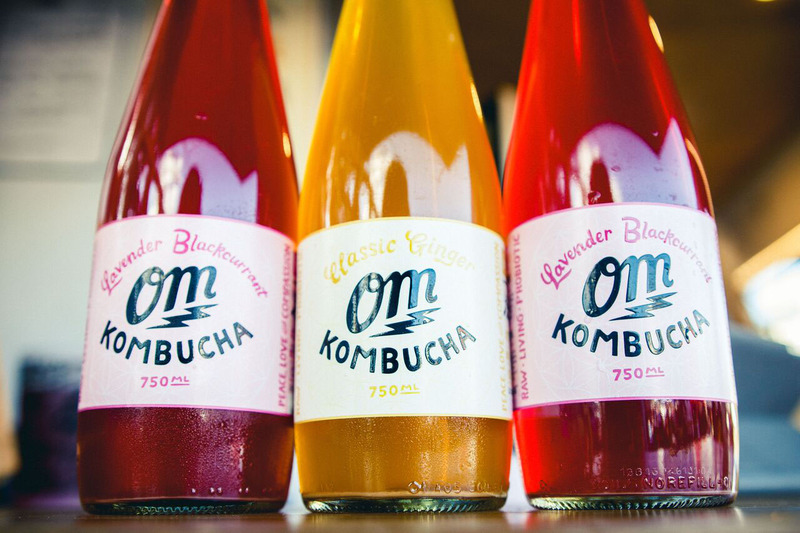 Organic Mechanic will be serving up their amazing kombucha on tap at the Little Yoga Festival. They are made in a place of pure joy and presence, with each unique flavour being crafted specifically for individual areas of health and wellbeing. They are dedicated to using only organic and spray free produce whilst also expressing a passion for sustainability and the health of the environment we live in. Alongside their natural ginger or lavender & black current kombucha, OM will also have their organic cotton Tees and singlets available. Little Yoga Festival is all about healthy conscious options and POP by Organic Knowledge fits right into this! Georgia and Toni are two friends who travelled Latin America together and on their return they wanted to start something that would allow them to tap into the community feeling at markets and share the plant-based movement through good food. a corn husk, which are unwrapped and served them with guacamole and slaw. The girls from Las Masitas say their most popular is their BBQ pulled jackfruit. Yum! “They are entirely plant based, gluten free, GMO free, and we try and source as many products organic and locally as is available”. Herbal Potential brings you genuine handmade health from nature to you. Herbal Infusions crafted from organic and wildcrafted herbs for everyone. 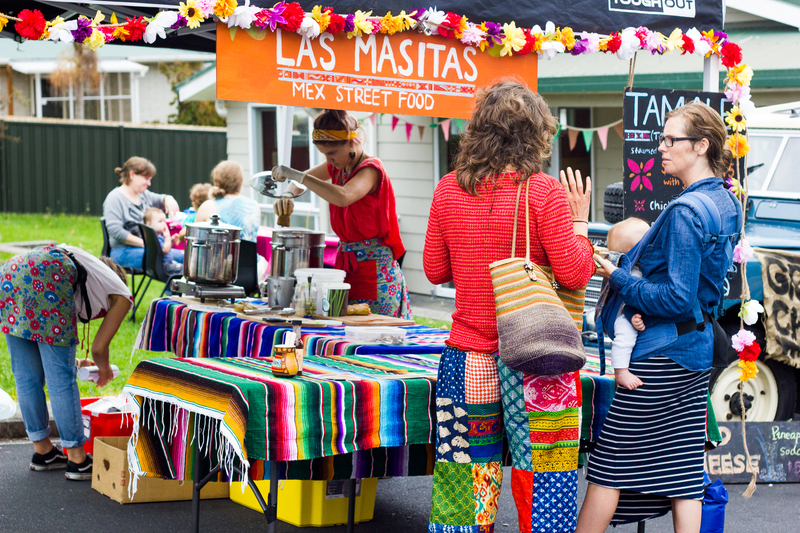 See you in May Street Reserve, 13 May Street, (home to Yoga Collective) Mt Maunganui for Aoteaoroa’s most handmade and whole-hearted little YOGA festival. 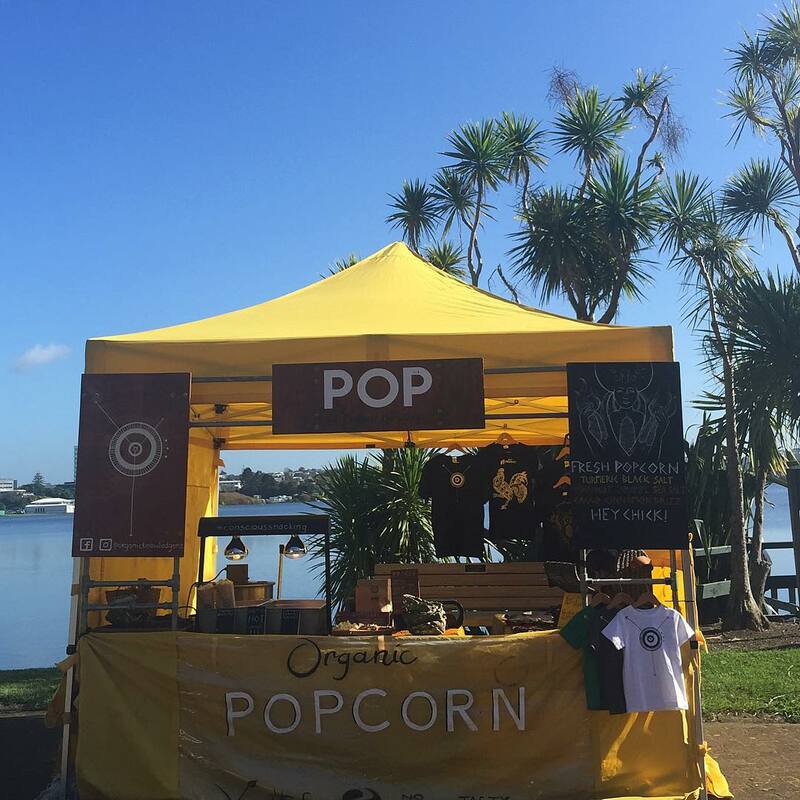 There are 80+ workshops and inspiring speakers + live music all set on the edge of Mount Community Gardens and a beach access away from Marine Parade (Mount Main Beach).